" THE FUTURES EYEWEAR "
New Creation, New Style, New Value. FACTORY900 produces "THE FUTURE EYEWEAR" created through continuous innovation. FACTORY900 was launched in 2000 as a house-brand of AOYAMA Optical Ltd. Co.
"900" is derived from the number designated to our factory by the government. 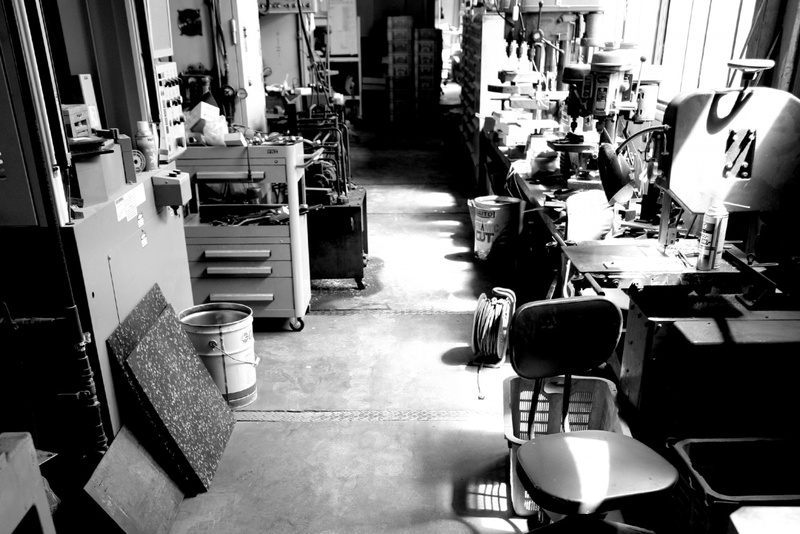 We, at AOYAMA Optical, are a small factory and have been manufacturing plastic frames for three generations over the last 80 years in Fukui where 95% of "made in Japan" eyewear frames are manufactured. During AOYAMA Optical's history, we have always challenged ourselves until obtaining magnificent plastic frame-forming techniques. In 2000, a head designer, Mr. Yoshinori Aoyama and we started our own house brand with the brand concept "THE FUTURES EYEWEAR" to create more sophisticated and exquisite eyewear. Thus, FACTORY900 can deal with all process of producing eyewear from a design to manufacturing. Unique shapes and avant-garde designs have gained great reputation worldwide. Participated in EMMY AWARDS Secret Room Events in Beverly Hills L.A. Started holding own exhibition in spring and autumn. Opened FACTORY900 GUNMA BASE at HAMAYA ( GUNMA JAPAN )"
Collaborated with a famous illustrator and the voice actors again. Released a paper-craft eyewear named "FA-P081".